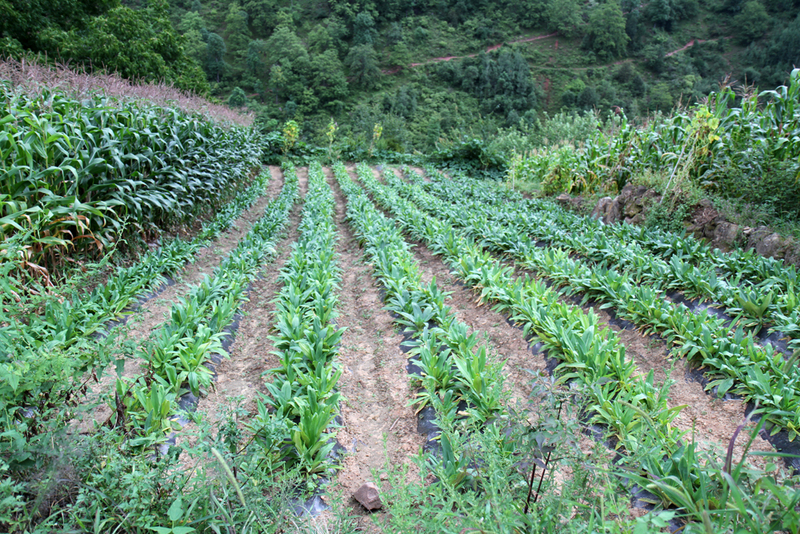 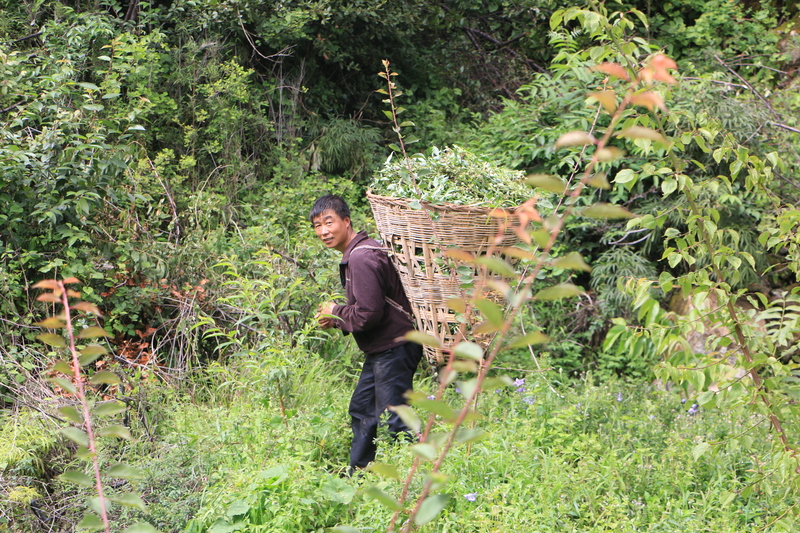 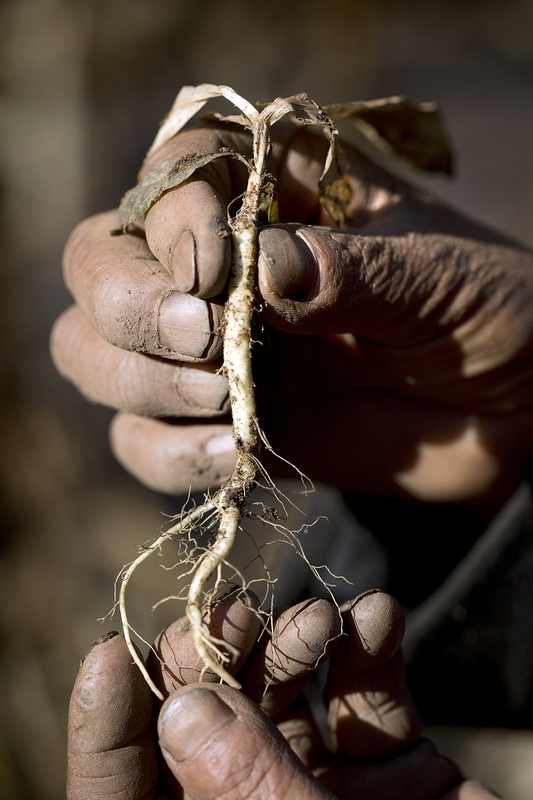 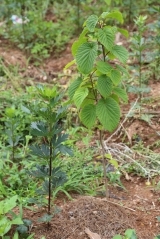 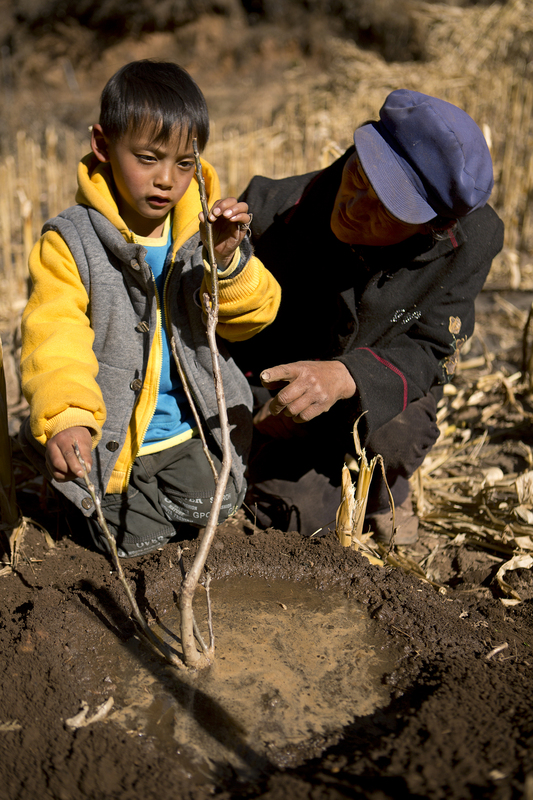 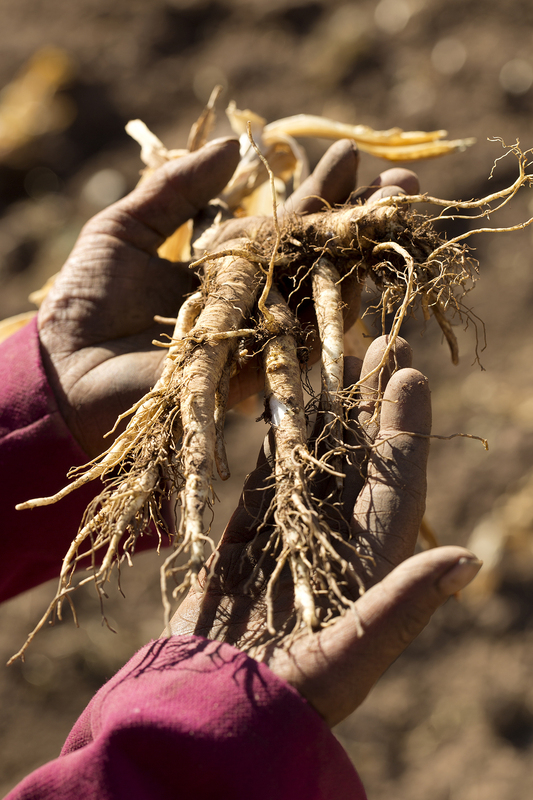 In partnership with Lisu communities, this project is helping replant traditional Chinese herbal plants and developing agroforestry gardens in order to preserve China's natural and cultural heritage that is traditional Medicine as well as restoring the ecosystems upon which these communities depend. 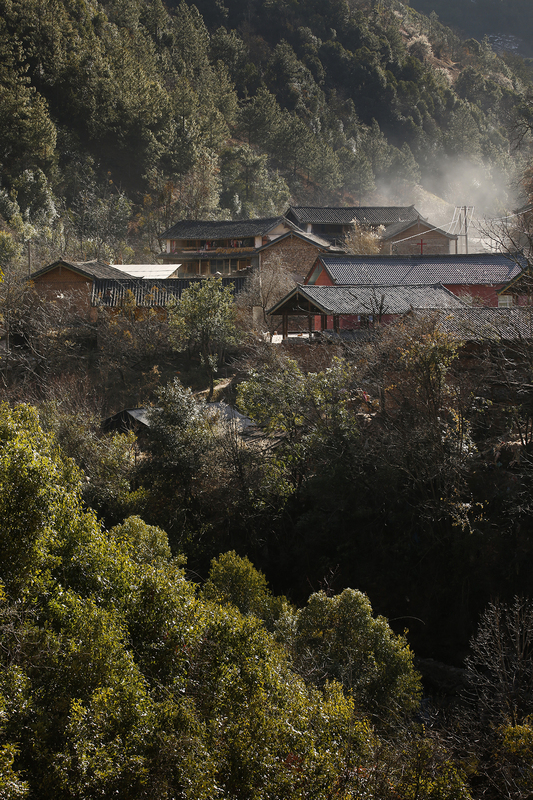 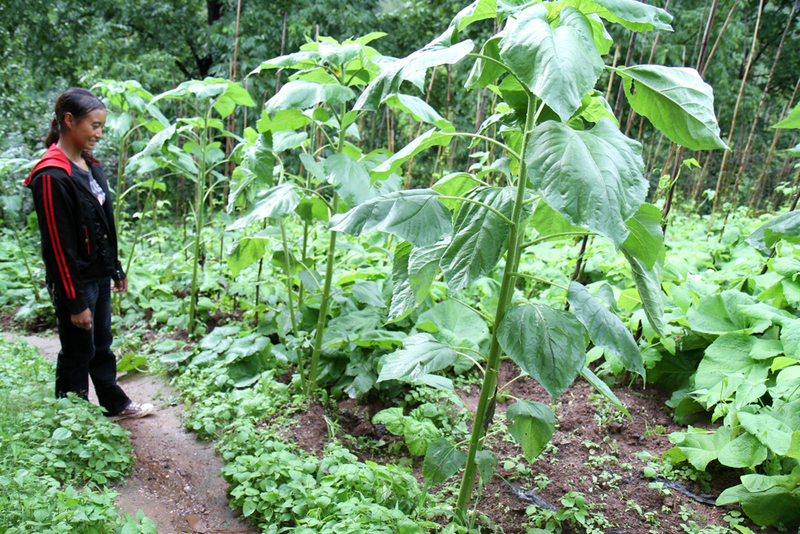 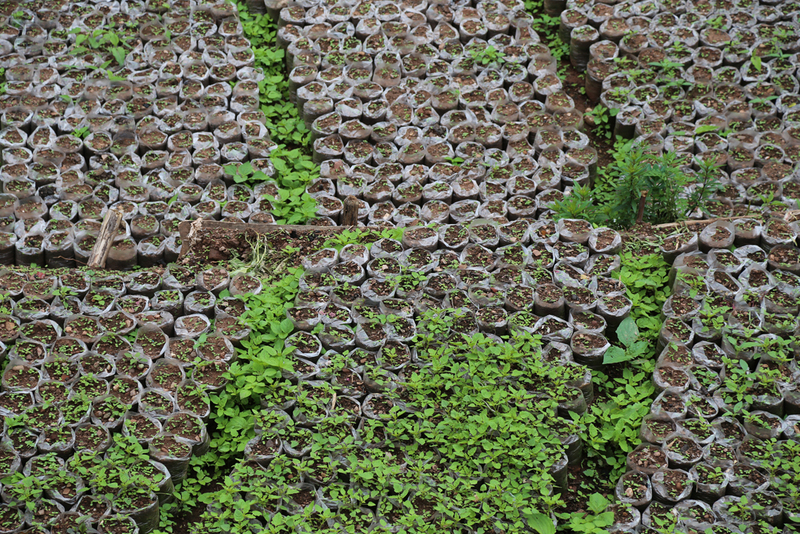 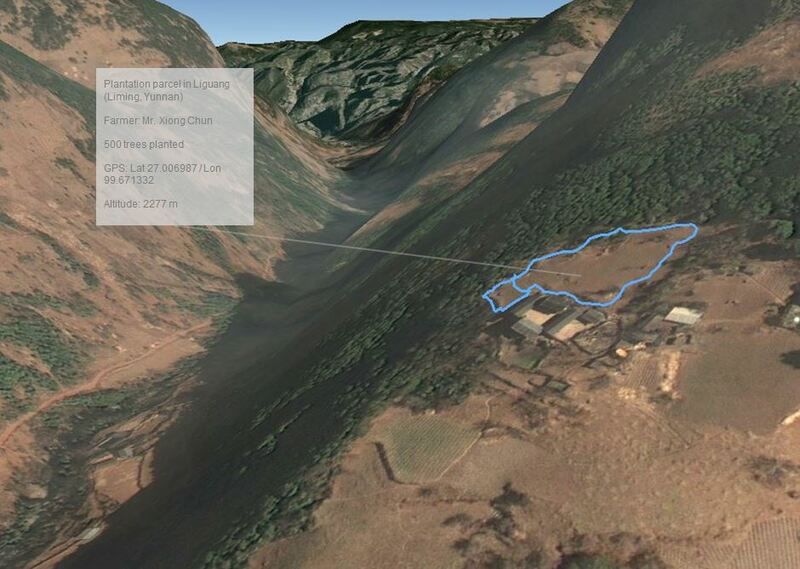 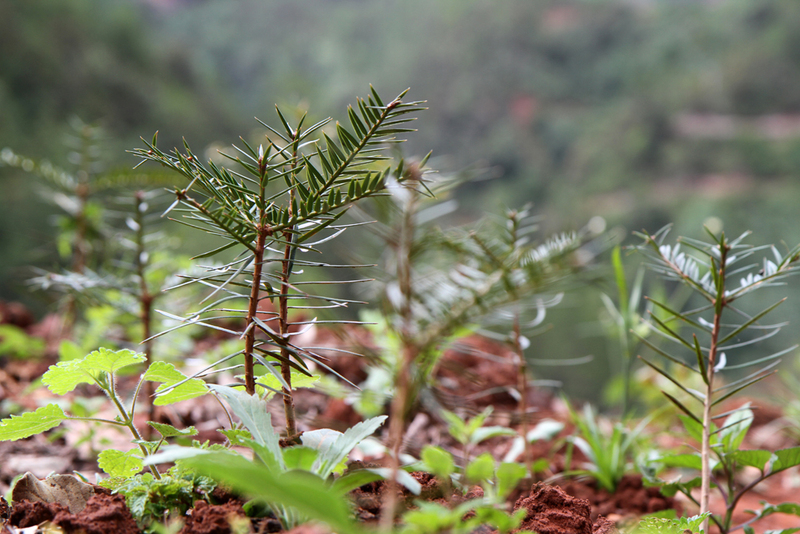 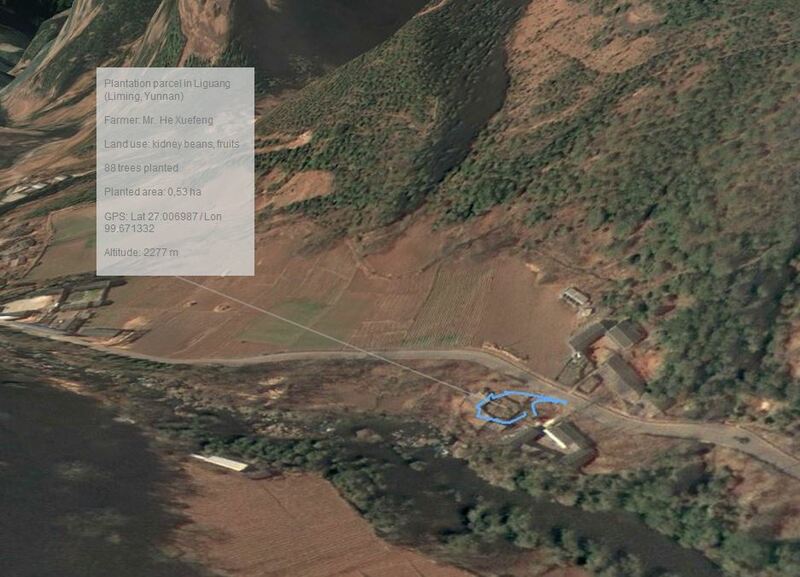 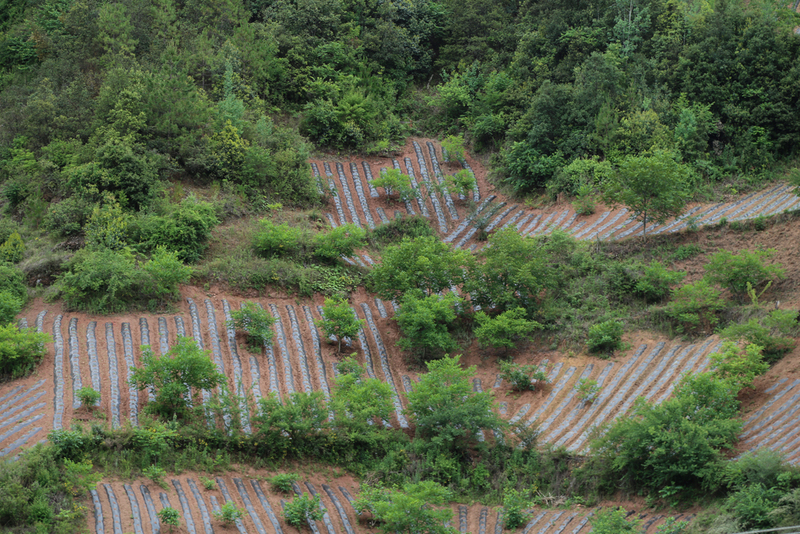 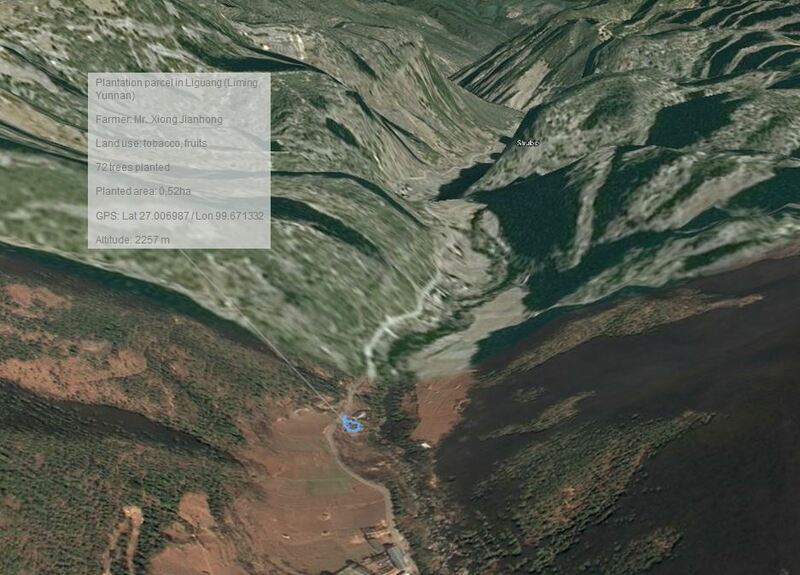 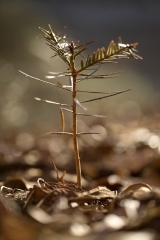 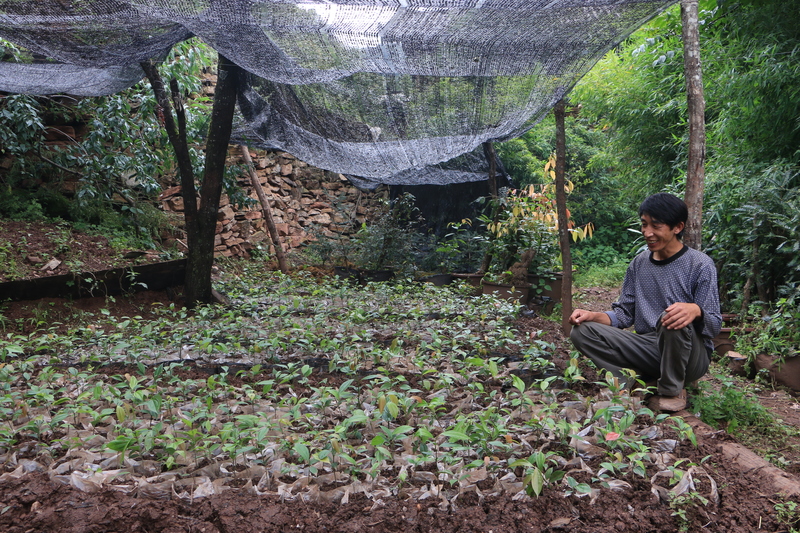 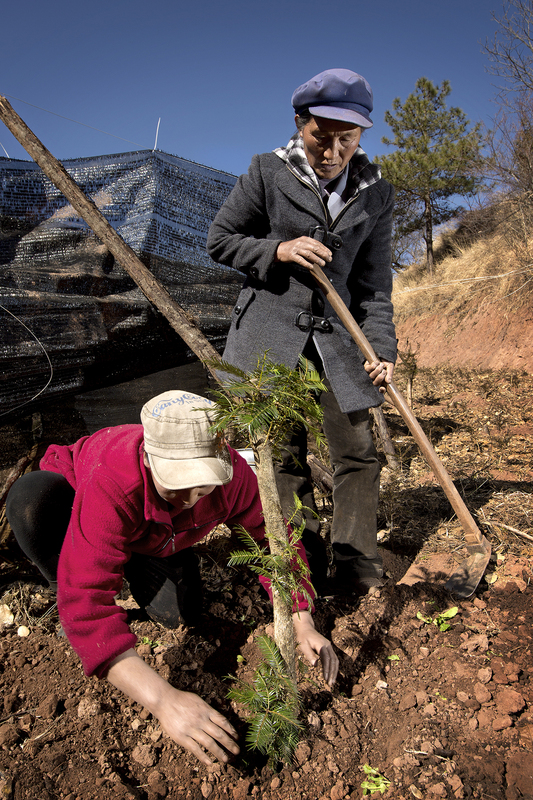 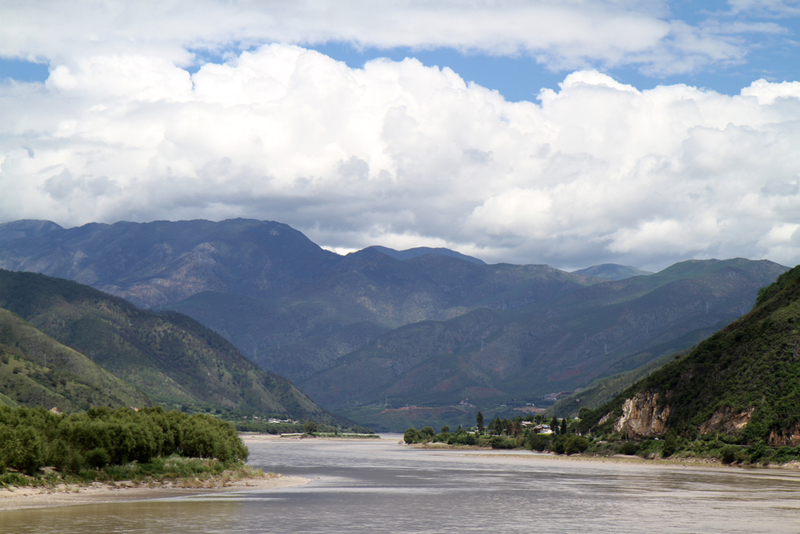 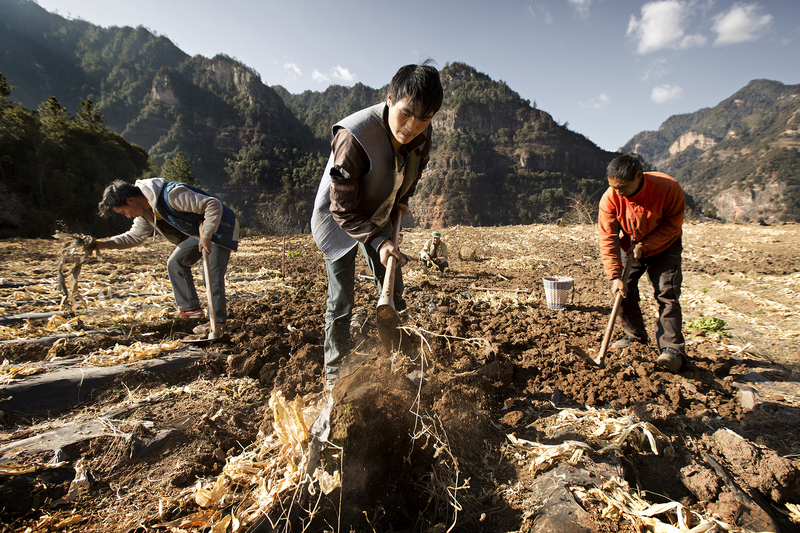 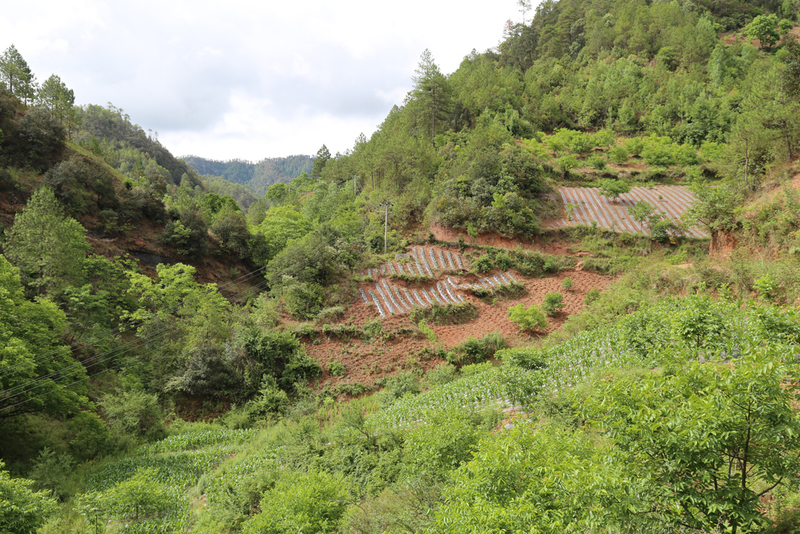 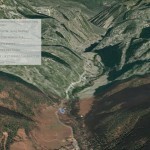 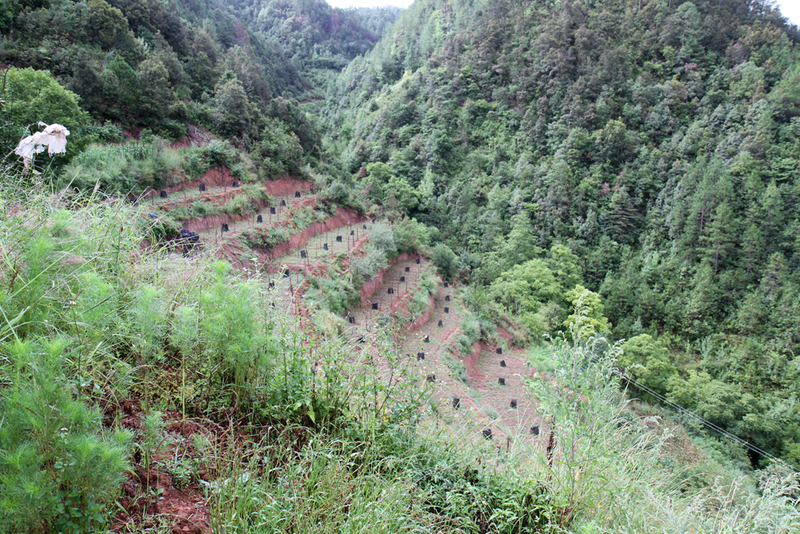 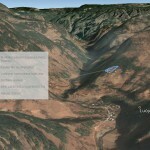 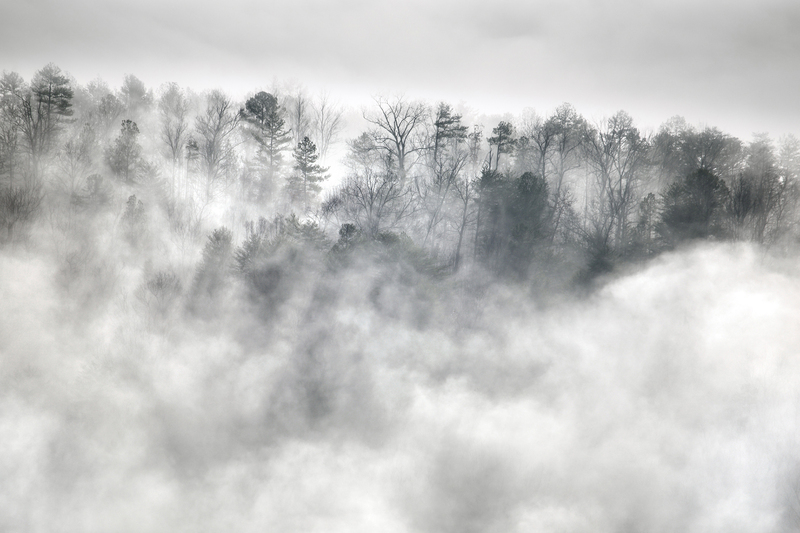 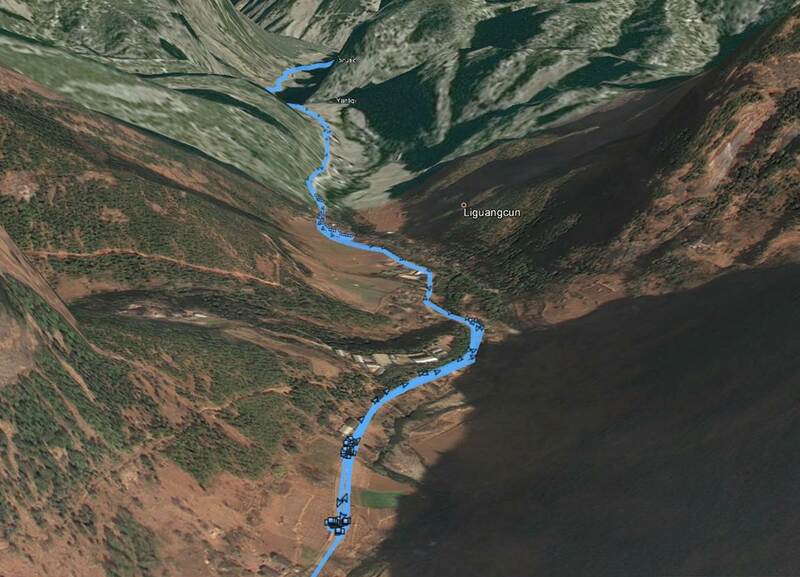 Since 2012, PUR Projet develop a large-scale reforestation, agroforestry and herbal planting in Yunnan, a Chinese province located in the far southwest of the country. 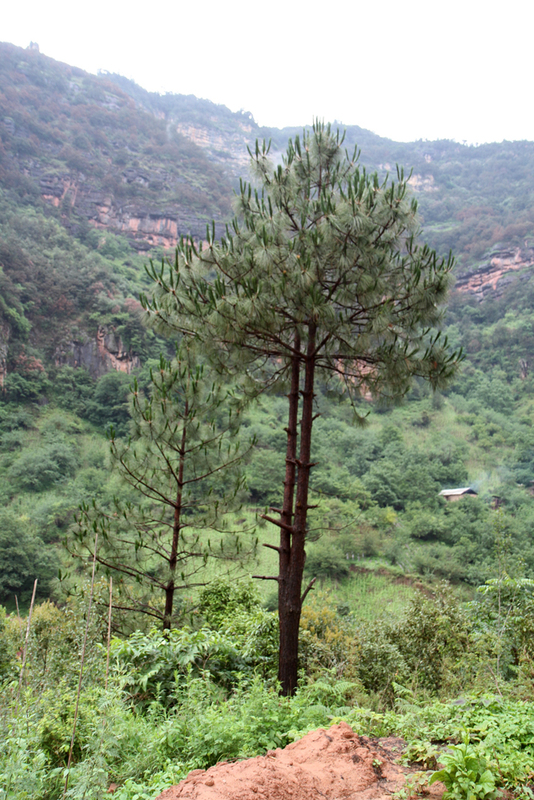 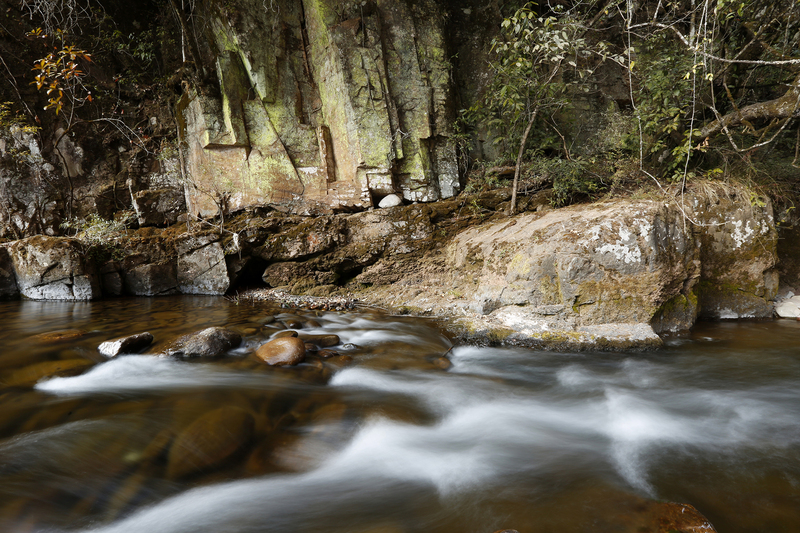 The area is well-known for its great biodiversity as well as its medicinal plants, traditionally used for Chinese medicine. 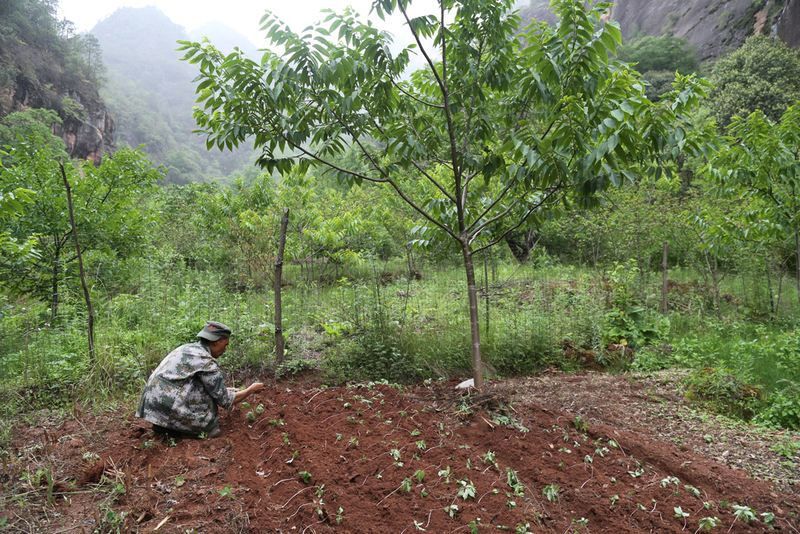 The Liming project aims at protecting and regenerating the local ecosystems while helping farmers progress, perpetuate and preserve their long-term tradition. 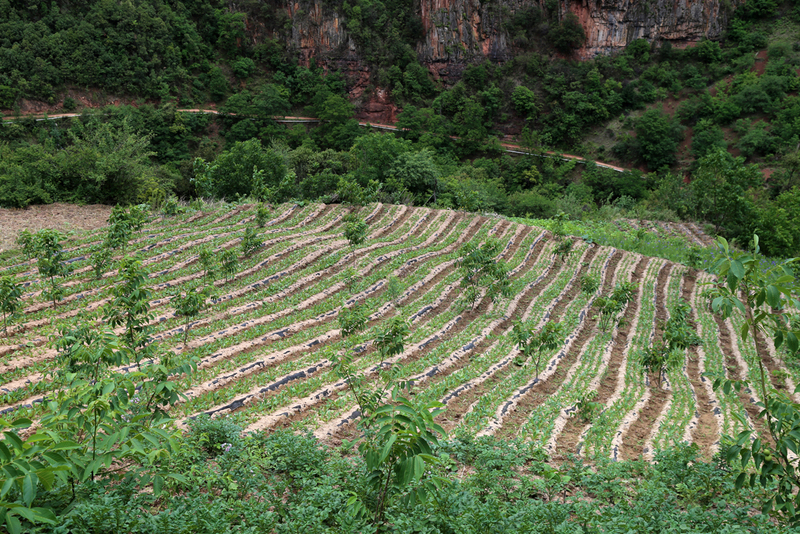 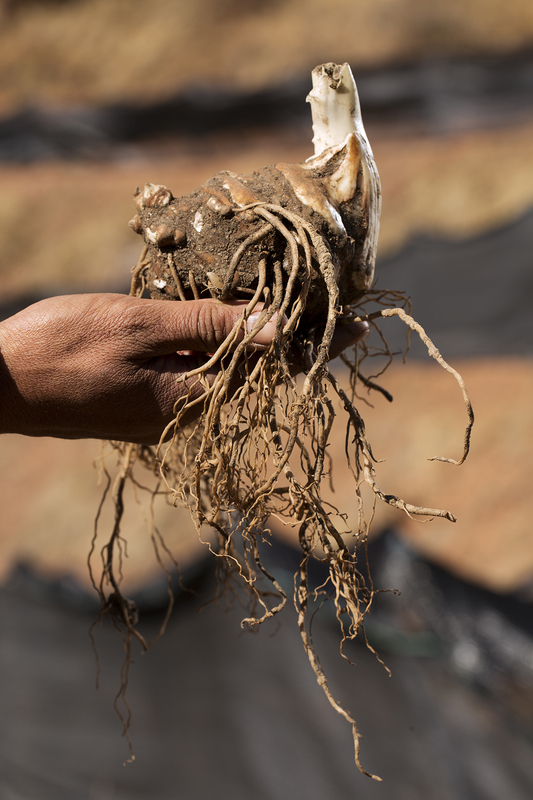 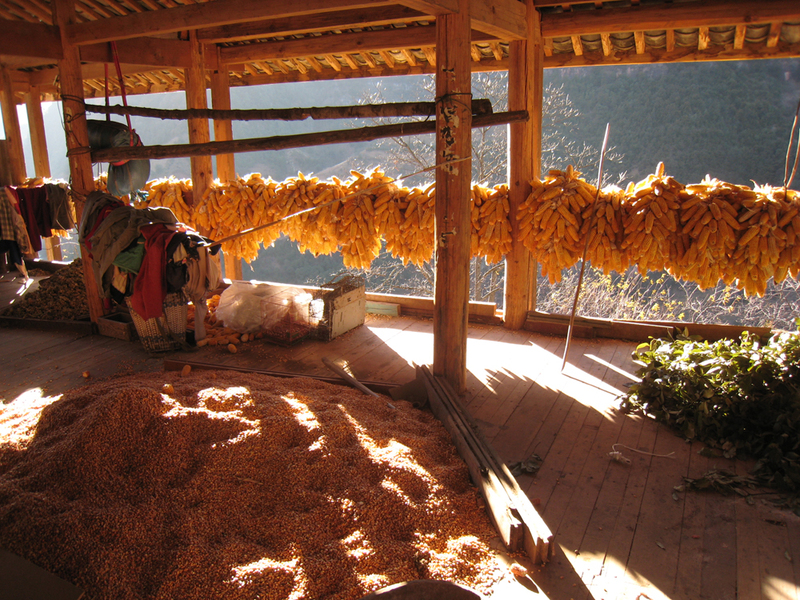 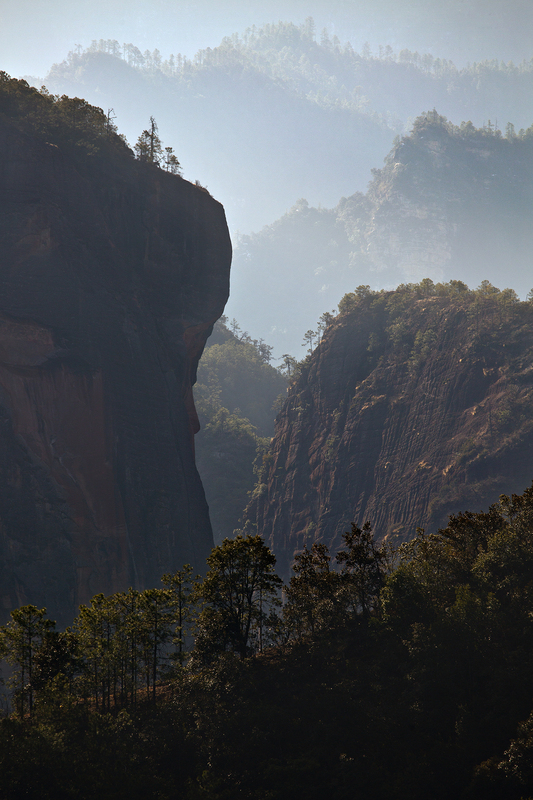 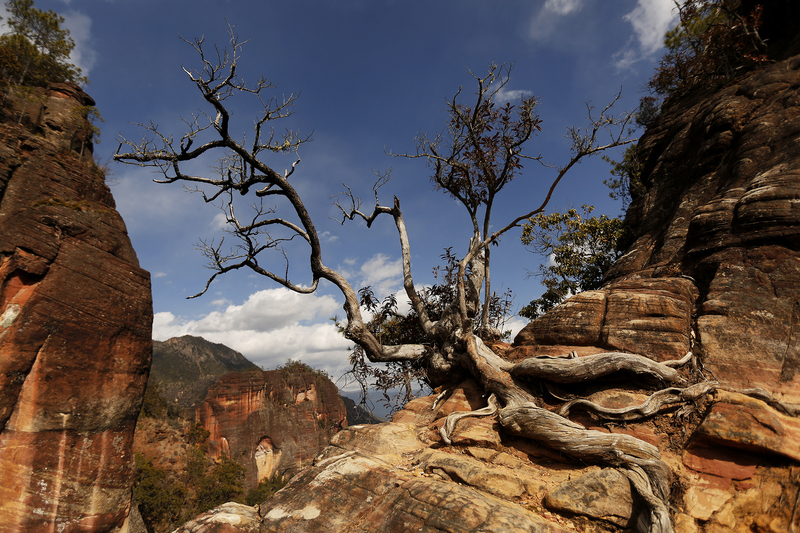 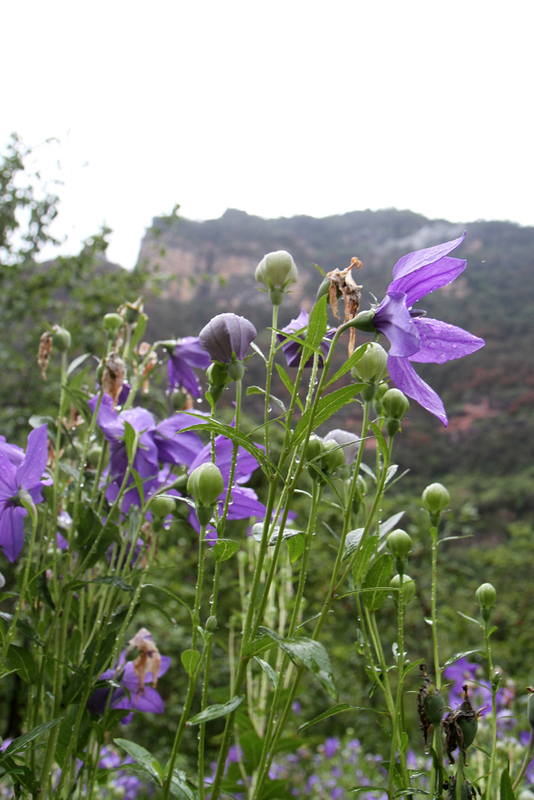 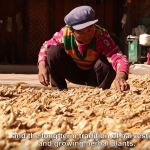 Located in a mountainous area with high elevations, Yunnan is well-known for its great biodiversity (17,000 species or more in Yunnan, 30,000 species in China) and the long multi-generational tradition of growing and harvesting medicinal plants. 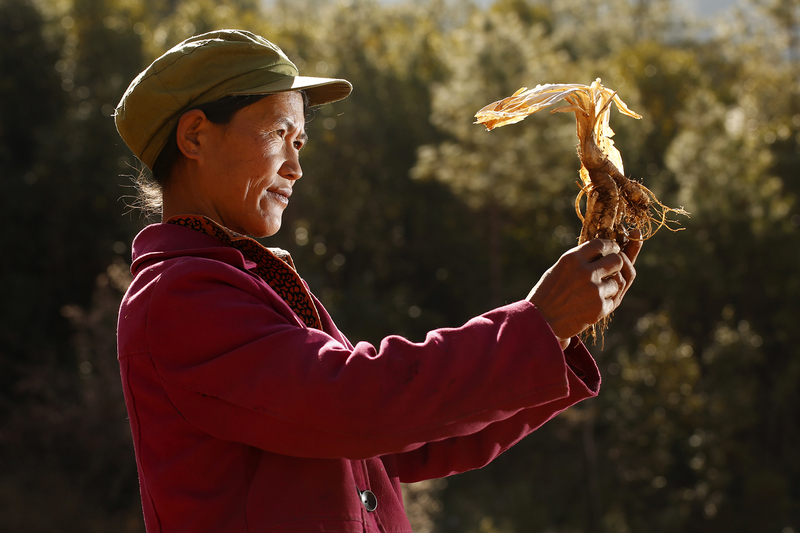 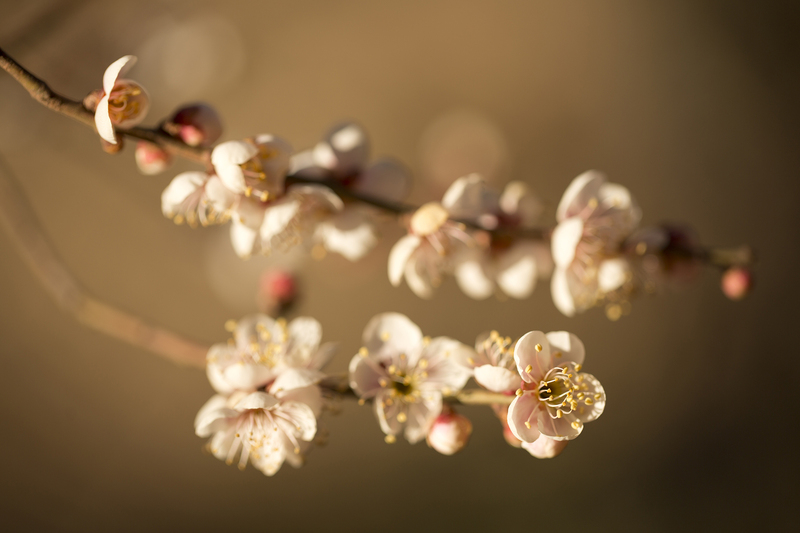 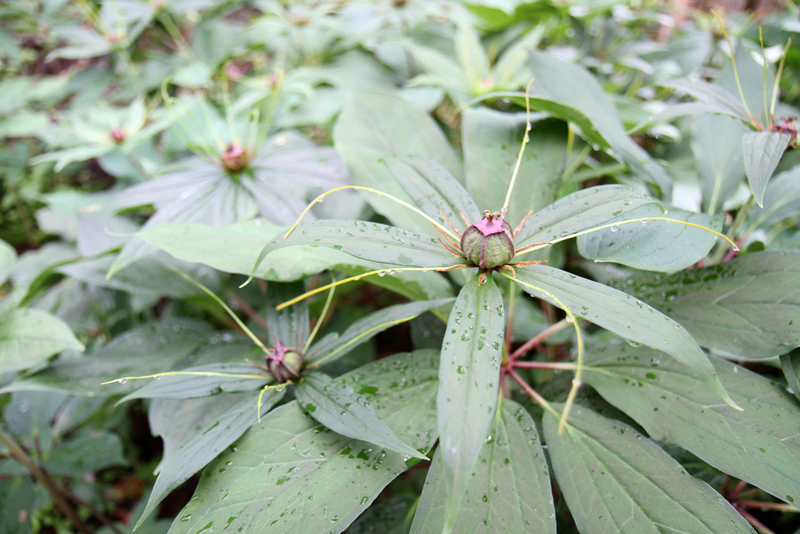 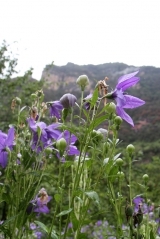 For a long time, China’s medicinal plants were collected without being planted again and this led to serious problems regarding the current availability of these resources. 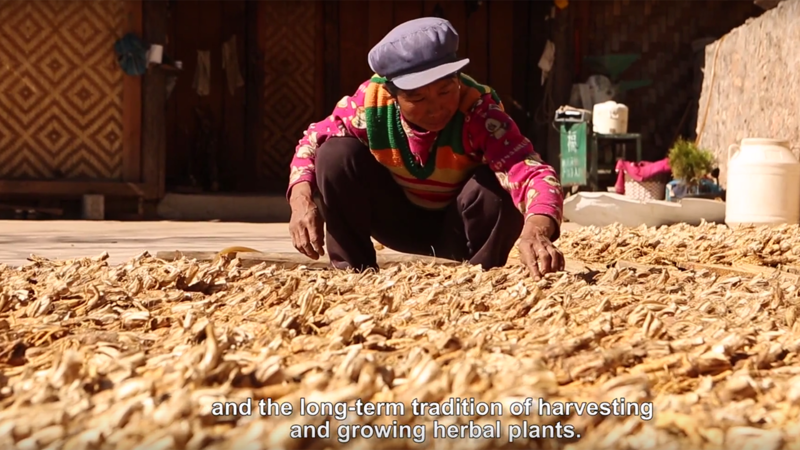 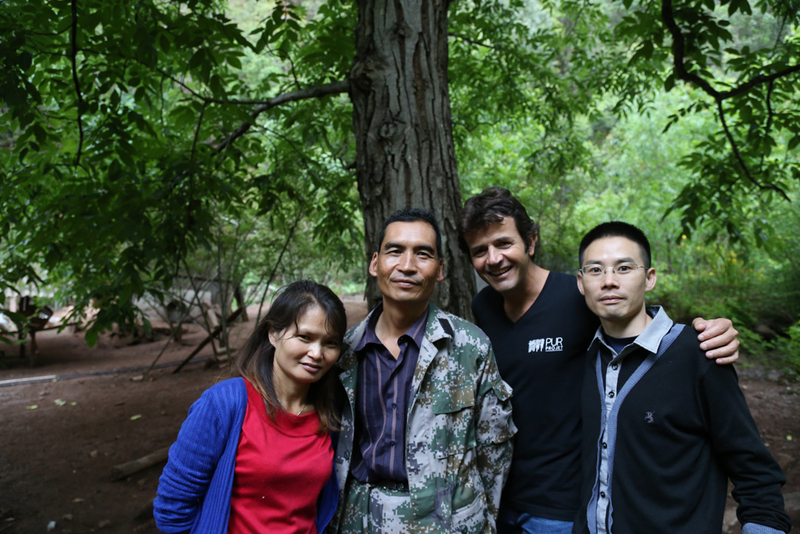 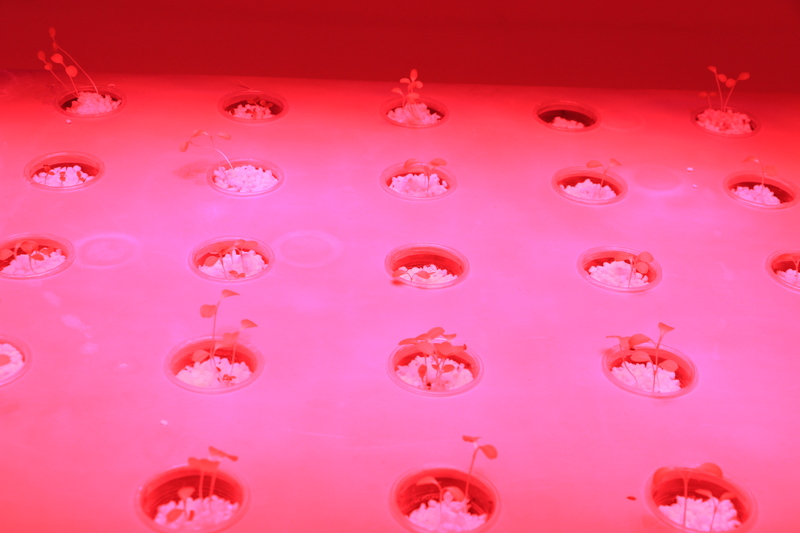 The Liming project aims at preserving the cultural, historical and natural heritage of Chinese medicine by helping them to plant medicinal herbs, and sell these medicinal plants, thanks the creation of their own cooperative. 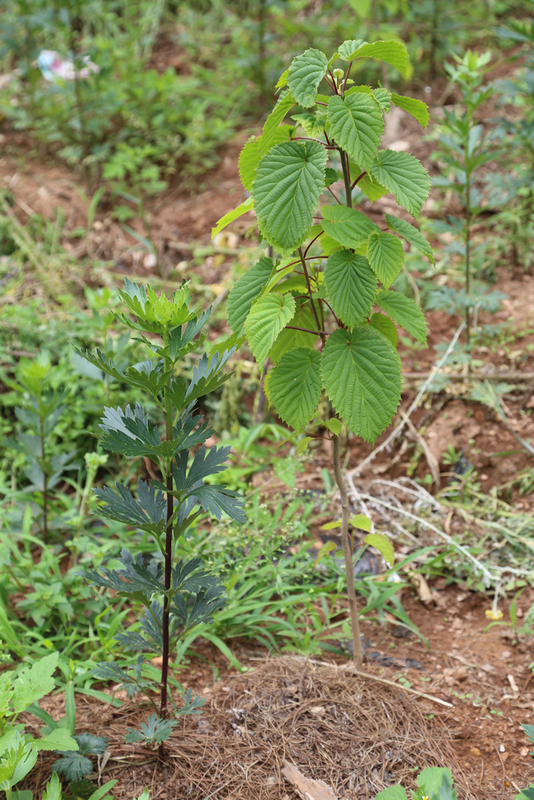 The objective is also to plant trees along these herbal plants in order to create agroforestry gardens. 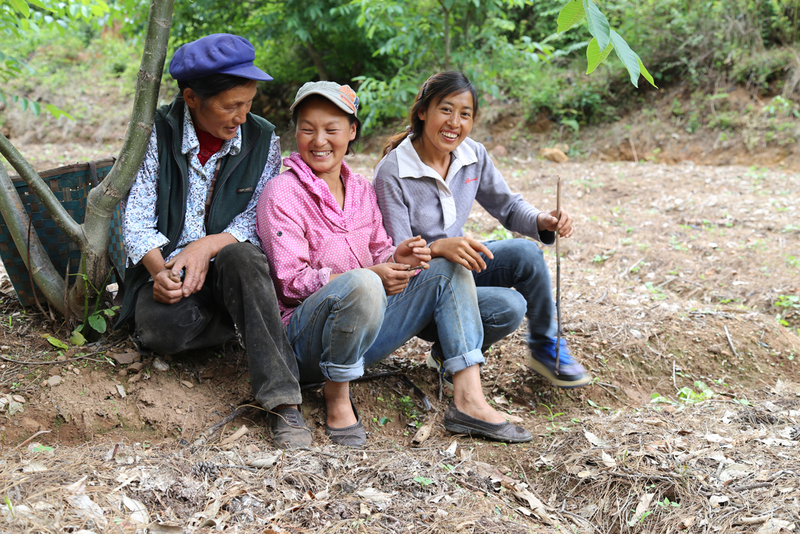 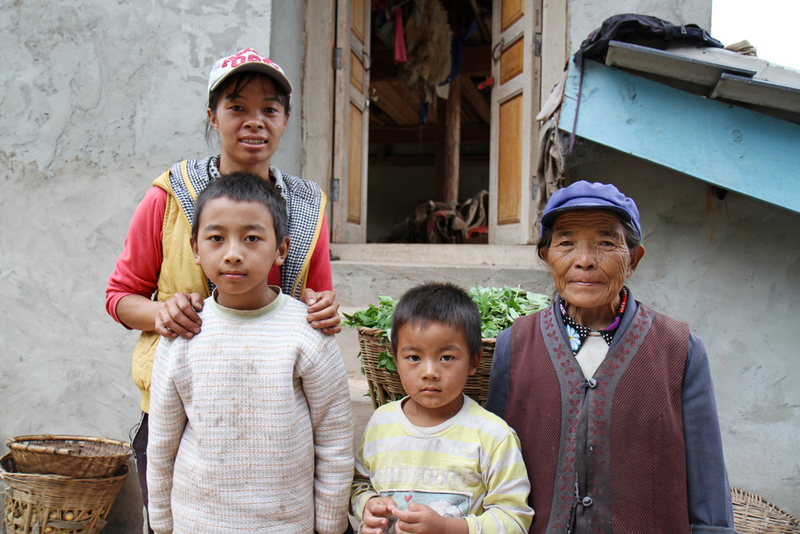 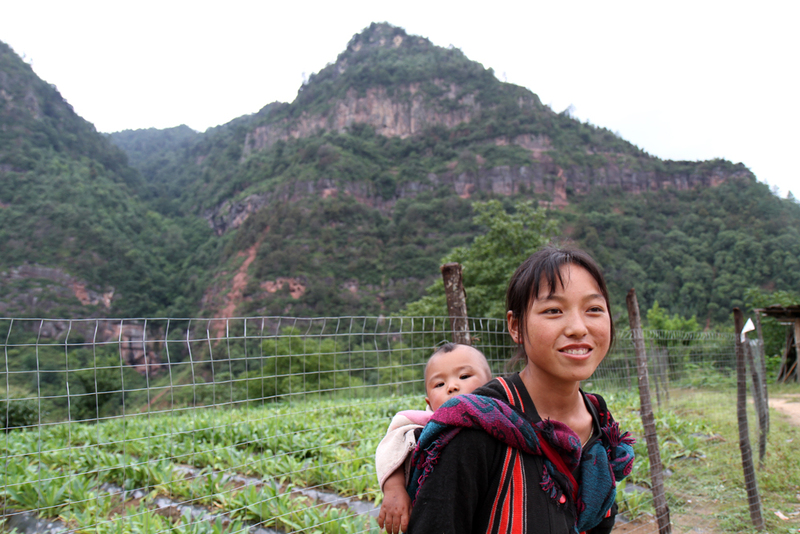 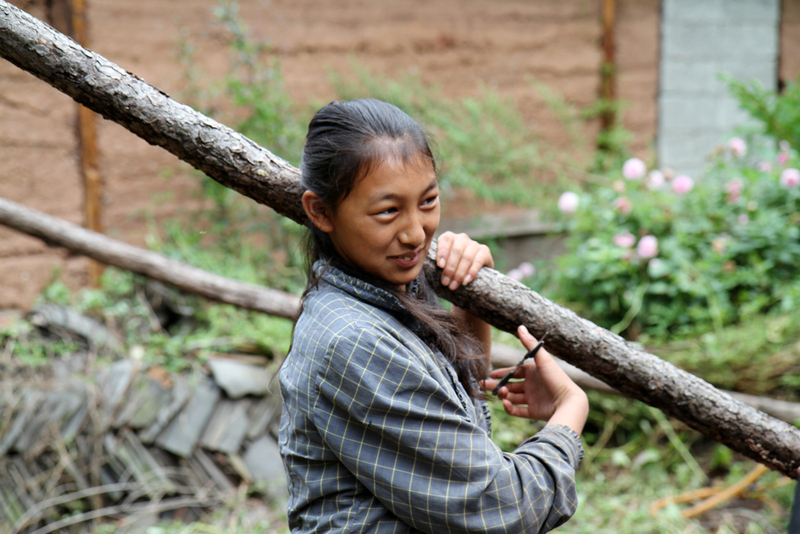 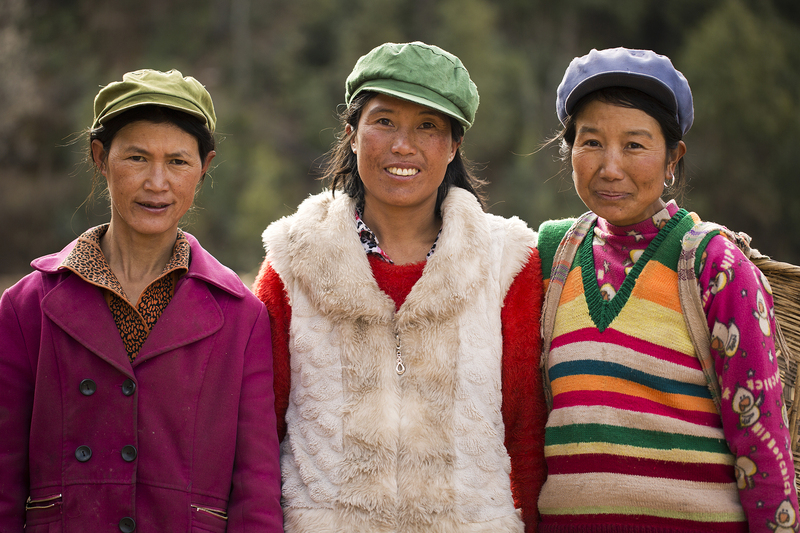 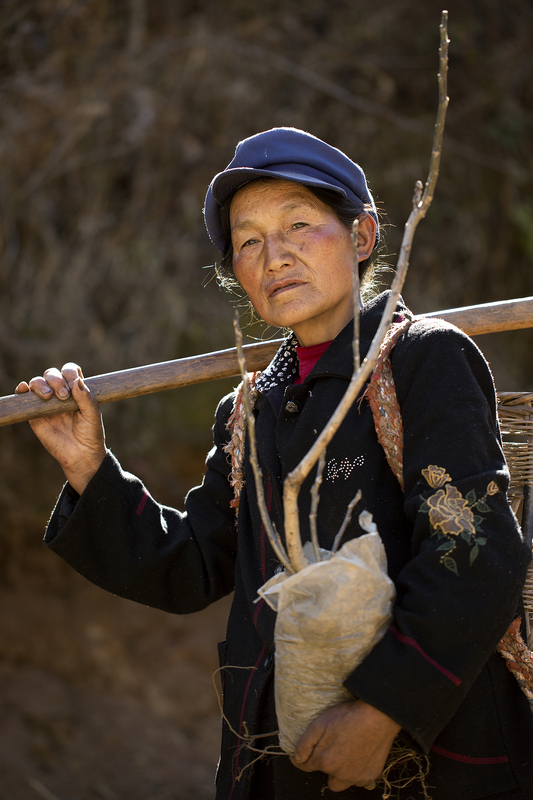 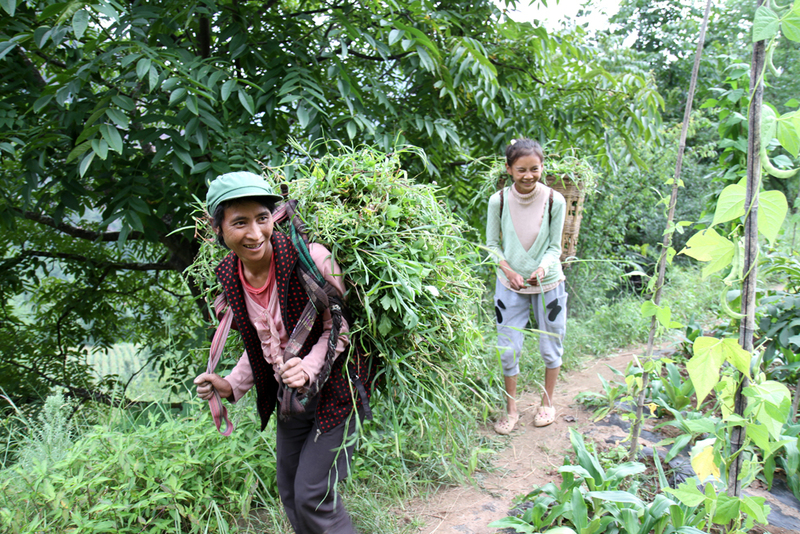 The medicinal plants and trees planting projects are led by the Liguang and Meile communities themselves; 91% are Lisu people, an isolated and disadvantaged ethnic minority. 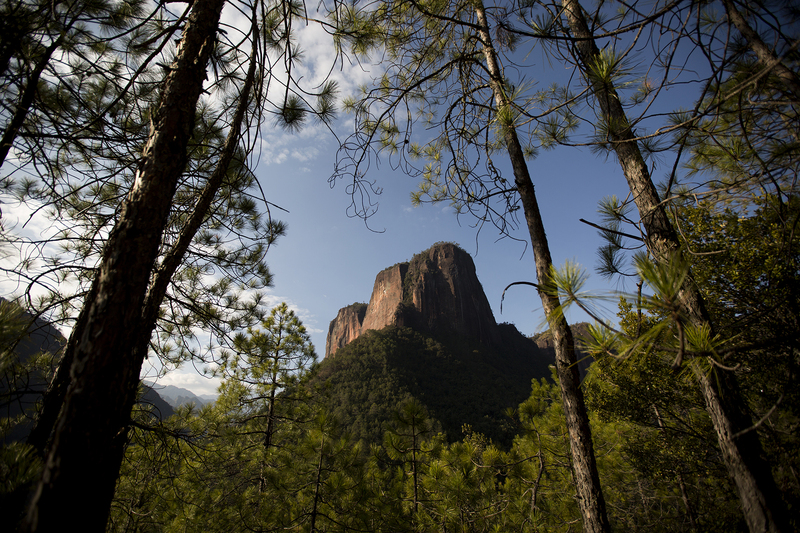 Since the participants are located in the heart of the national park, this is even more important: planting trees help regenerate and preserve the local ecosystem and its great biodiversity. 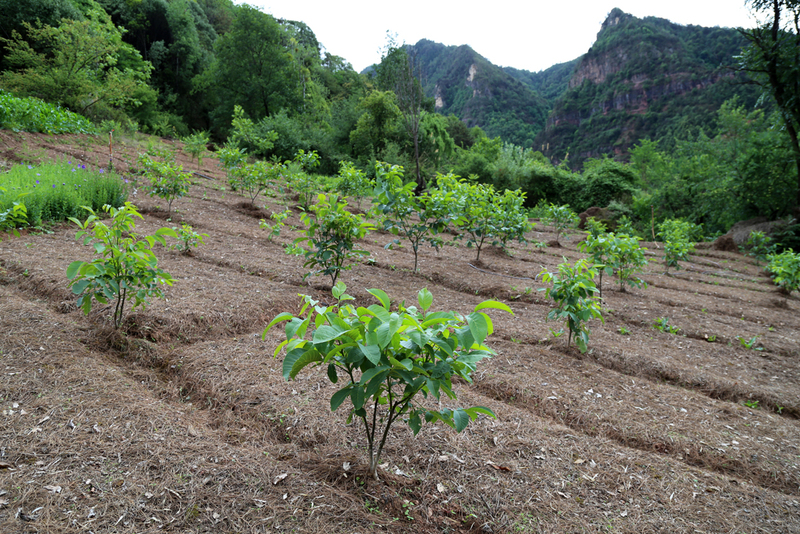 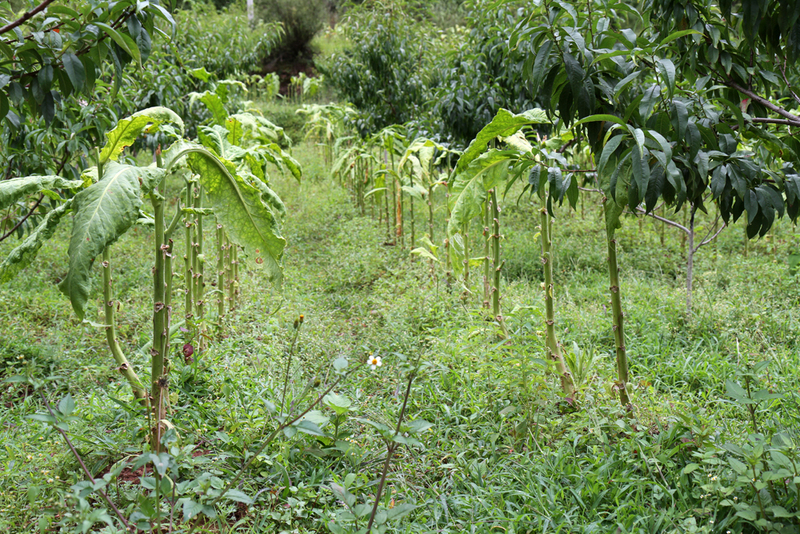 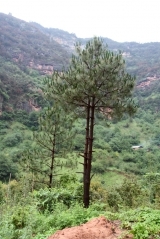 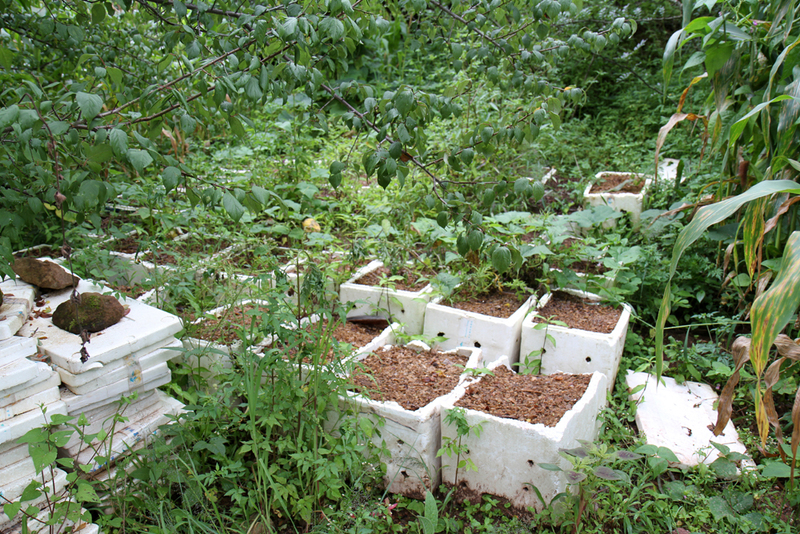 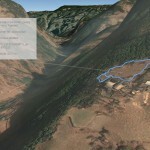 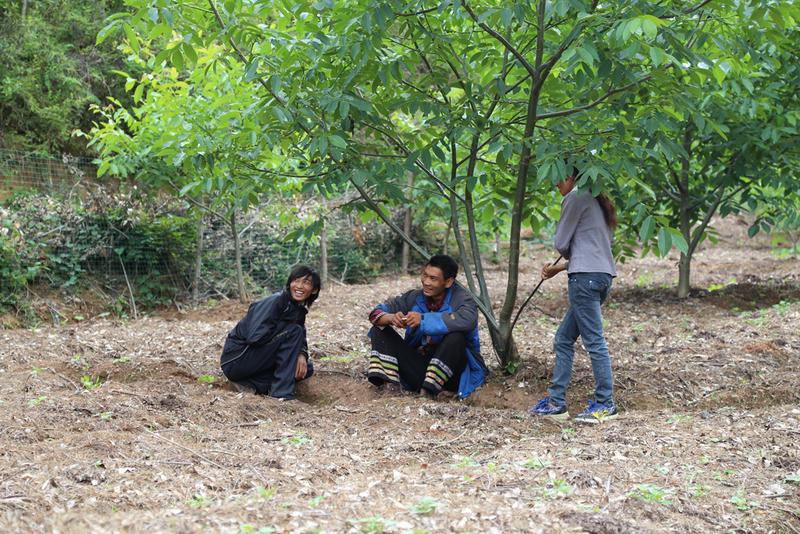 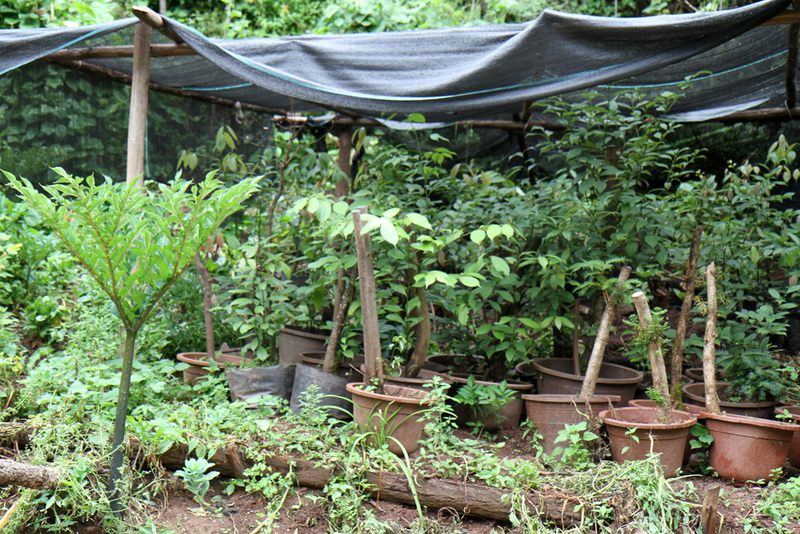 The Liming project is an example in terms of agroforestry practices and could serve as an example for trainings. 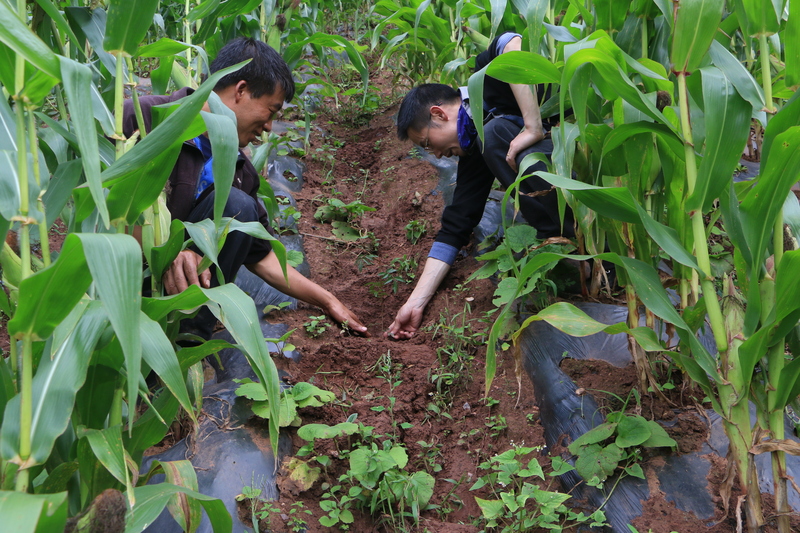 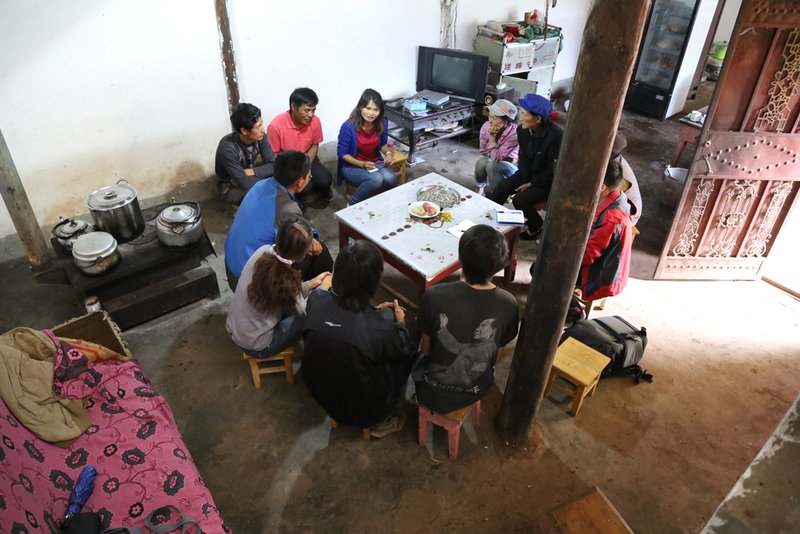 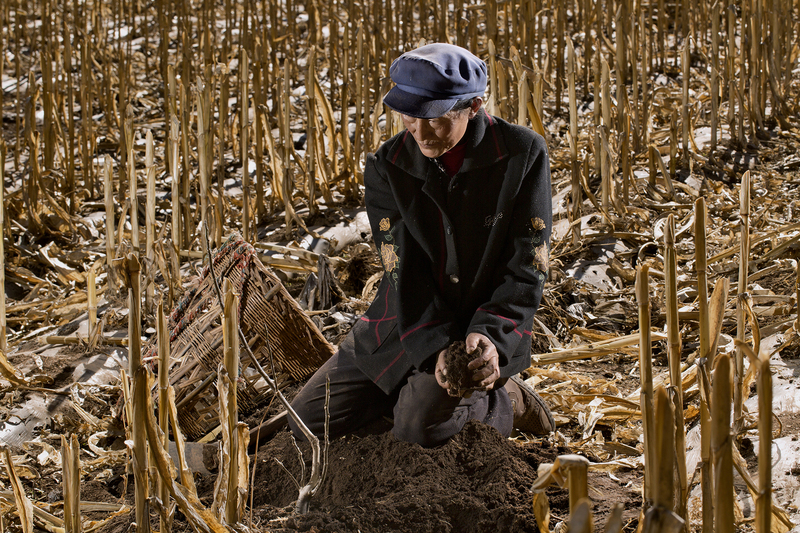 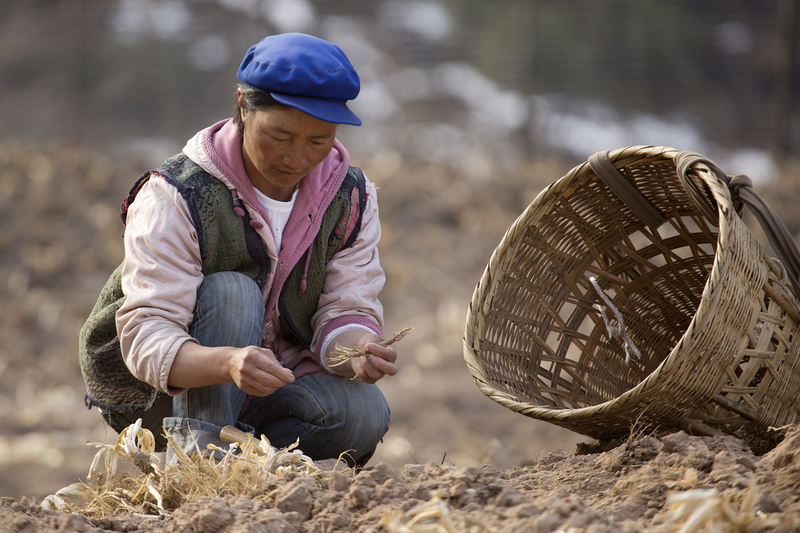 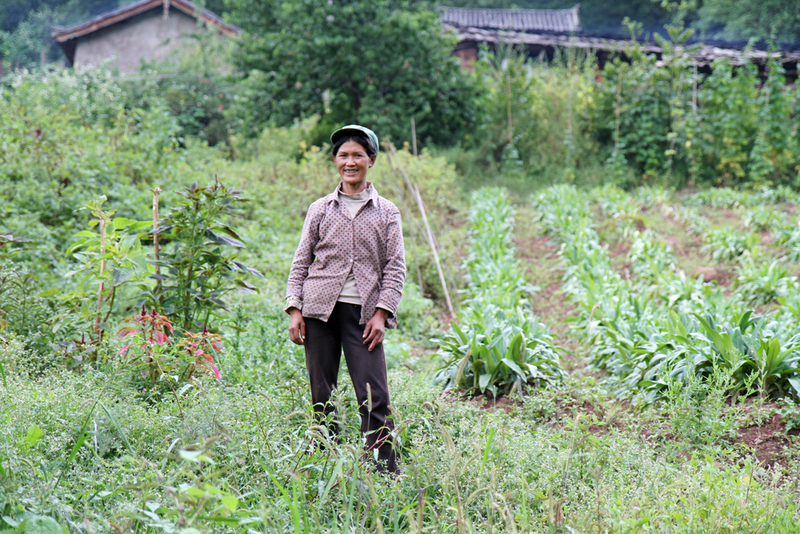 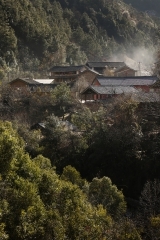 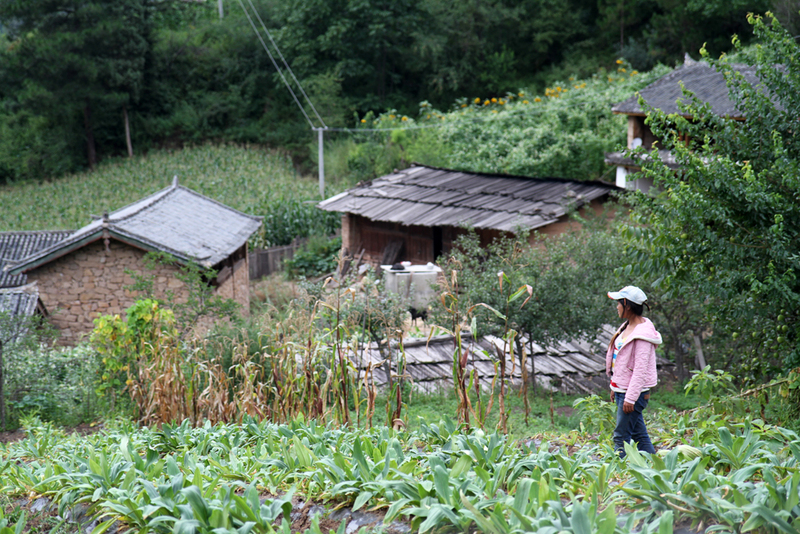 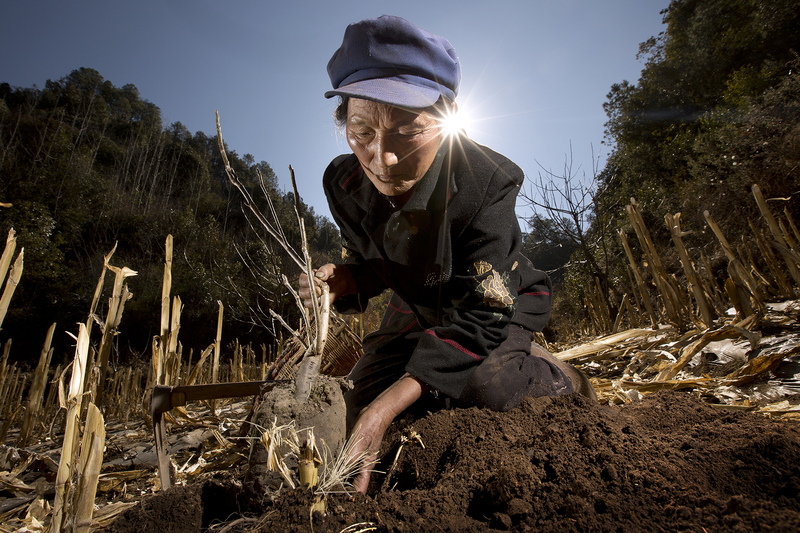 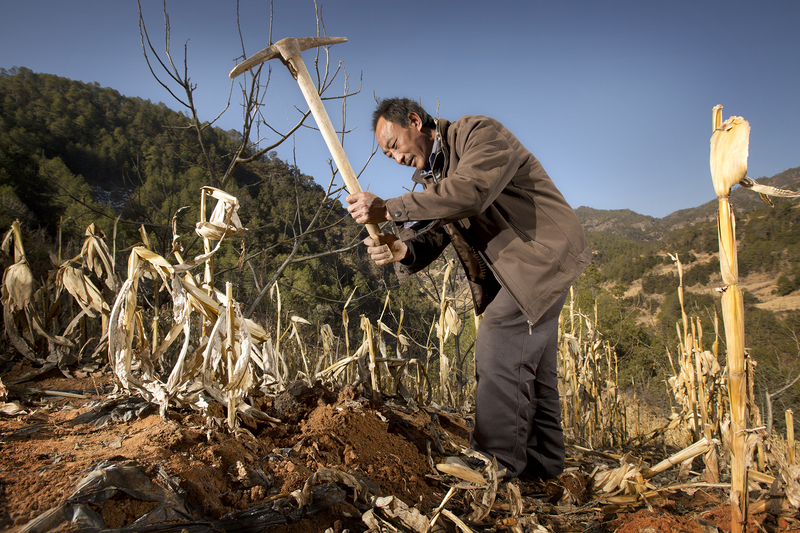 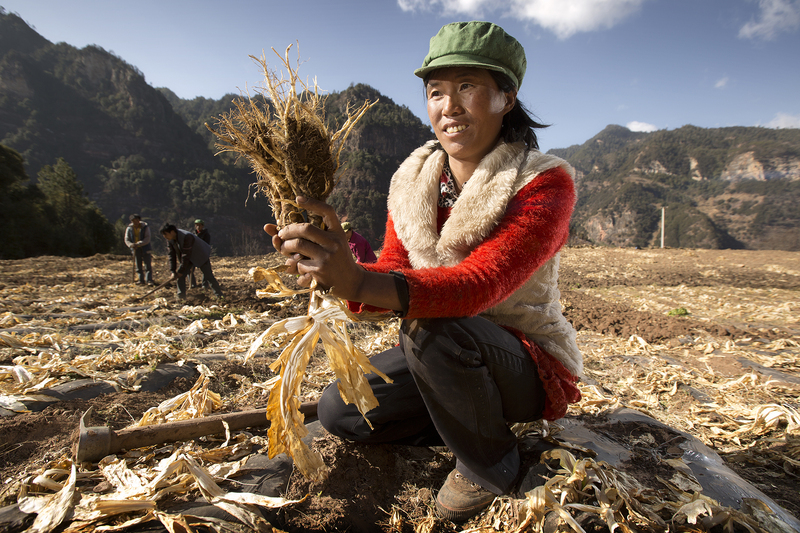 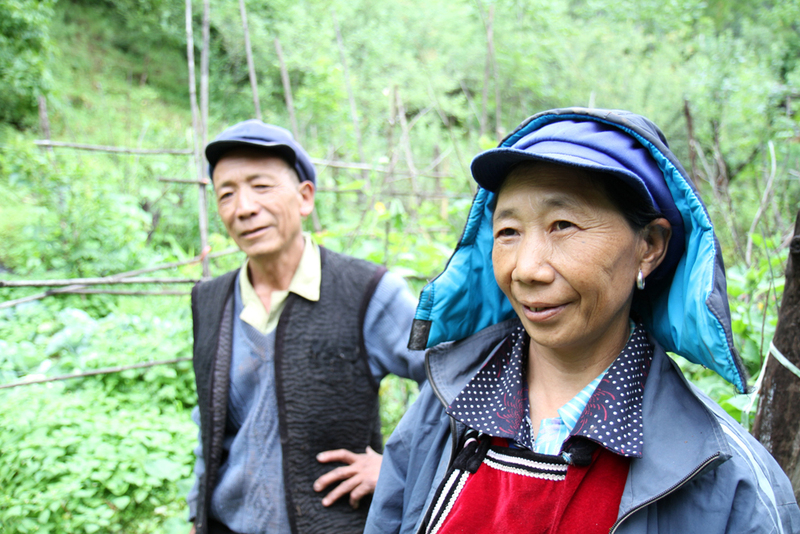 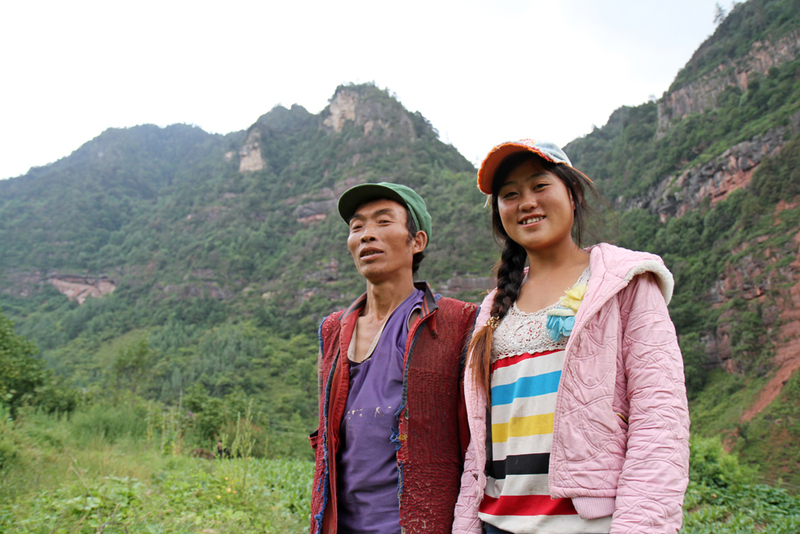 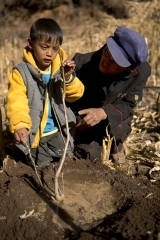 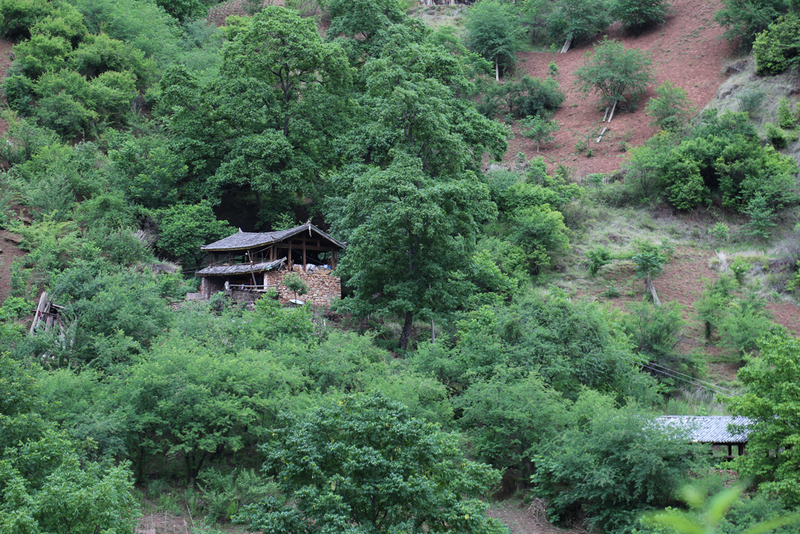 The Zigen Foundation supports the projets and brings technical assistance, delivers seedlings, trains farmers… The Zigen foundation was created in 1988 and provides people-to-people assistance for development in rural China. 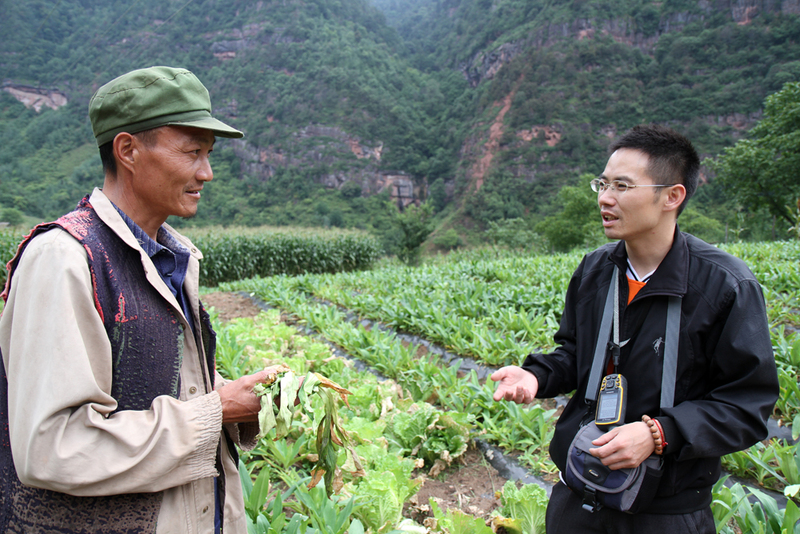 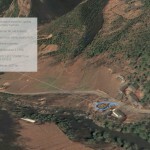 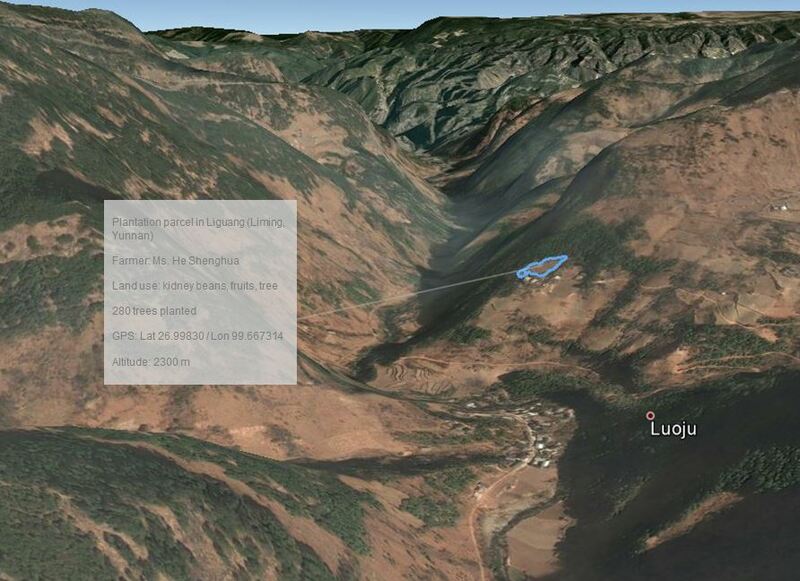 The Zigen foundation also supports Qinlong project.